Our Water Sports Weekend has a special focus on serving veterans. 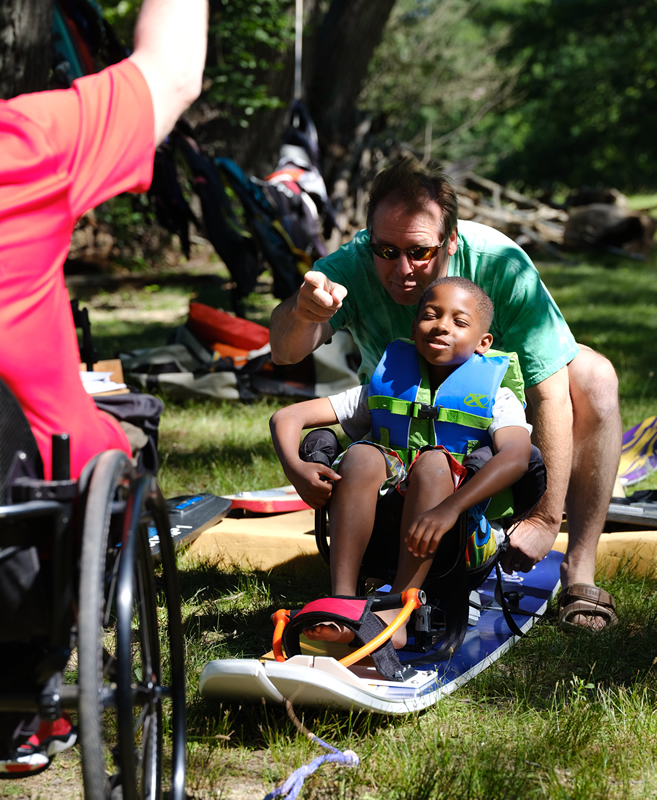 This is a weekend where adults with physical disabilities and their families can experience water skiing, wakeboarding, sailing, fishing, and kayaking. Over the weekend, participants can also do a little cycling, play bocce ball, or try their hand at archery. Water Sports Weekend starts on Friday June 23 from 3 pm to 8 pm, Saturday 8 am to 6 pm and Sunday 8 am to 4 pm.